PFG Money has been operating in Australia for over 10 years. 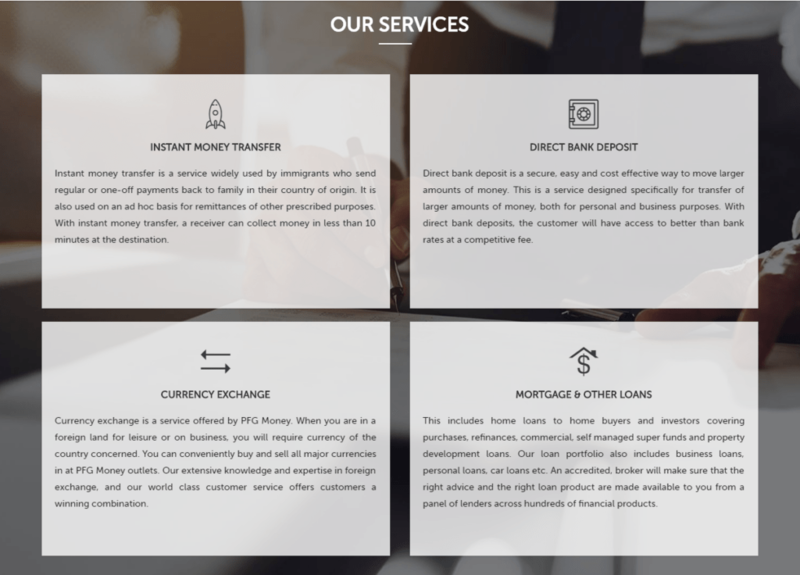 We pride ourselves on understanding the needs of our customers and on delivering high quality, reliable financial services. With an agent network of more than 200 locations in Australia-and growing-we shorten the distance between families and their loved ones through our world class money transfer service. 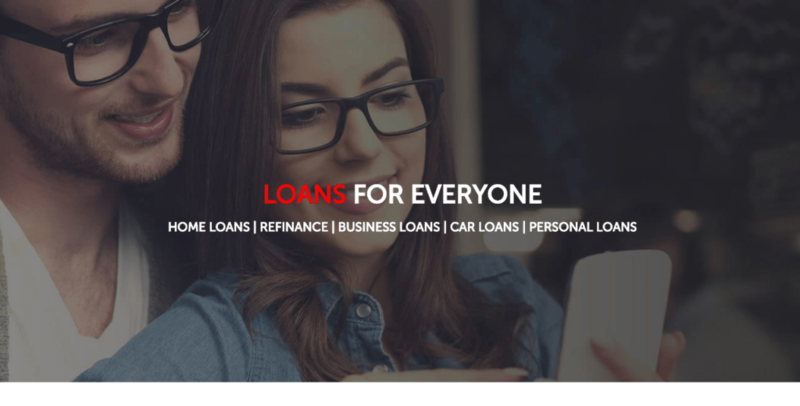 In addition to money transfer, we also offer foreign currency exchange, home loans, refinance, business loans, car loans and personal loans in association with leading financial service providers. In every service that we make available, we work hard to ensure a clear, simple and valuable experience.